Telford is the industrial heartland of Shropshire and is not only the largest town in Shropshire, but also one of the fastest growing in the United Kingdom. 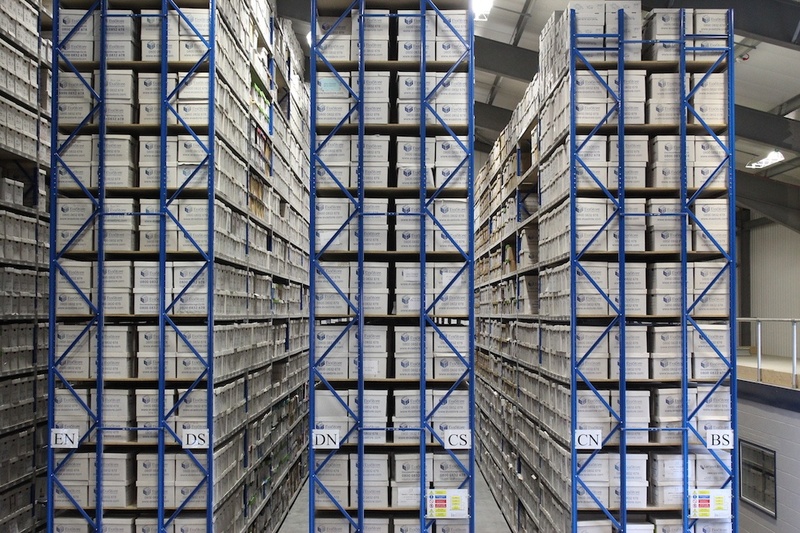 As such Telford is home to businesses of various sizes and there is a great need for document storage. EvaStore offers the ideal solution to all document management needs in Telford and across the midlands. 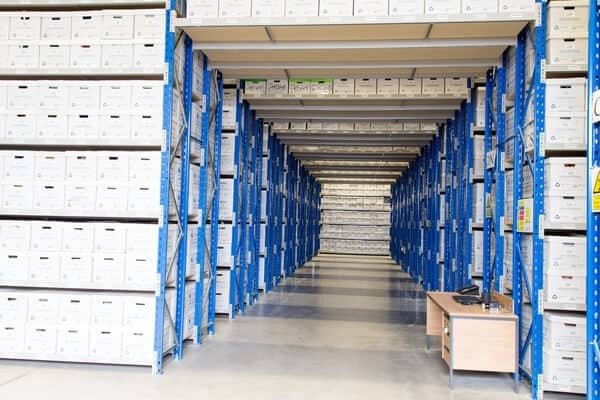 EvaStore possesses many years of experience offering document storage, shredding, document shredding and Secure Vault storage across a wide range of industry sectors including legal, financial, public, manufacture and engineering. 24 hour fire detection with remote monitoring. 24 hour intruder detection with remote monitoring. Access control restricting movements within our facility. 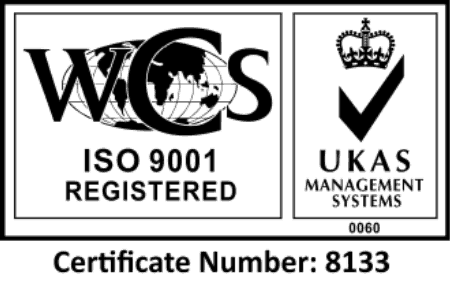 Vetted and CRB checked staff members. Visible guard present outside of working hours. 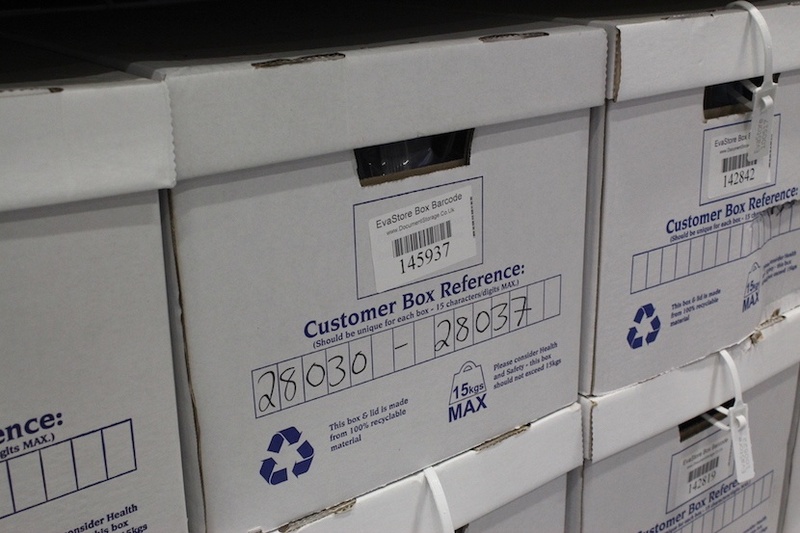 It’s essential that we know the precise status and location of each and every box of documents entrusted into our care. With the many thousands of documents stored within our facility this could become a logistical nightmare, however EvaStore has become a strategic partner of O’Neil Software and employs their industry leading RS-SQL records management software in our daily operations. Using RS-SQL each and every box is assigned a unique barcode which is scanned on collection by our driver onto a handheld scanner. From this point on the box’s location and status is tracked eliminating any chance of it become lost or misplaced. If your business is based in Telford, Shropshire or anywhere across the Midlands call us today so discuss how we can help you with your document storage and management needs.